February School Break Cruise 2020 - details coming soon! Looking for a vacation idea for February school break? 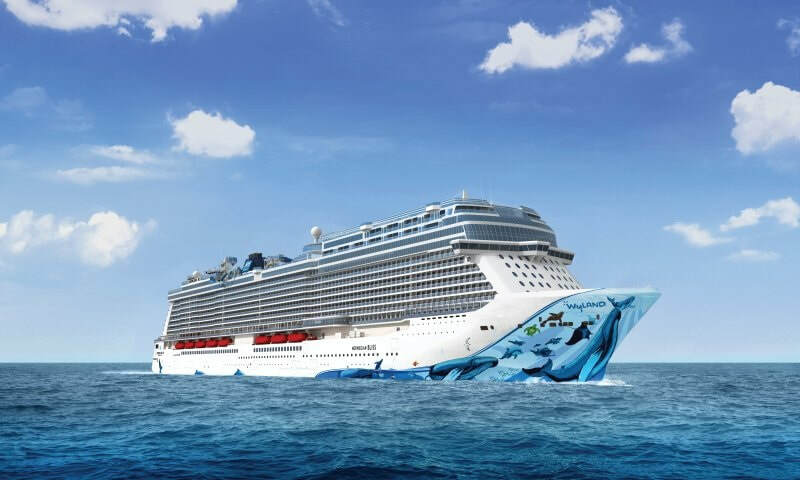 Sail February 16, 2020 through February 23, 2020 aboard the Norwegian Bliss from New York to Bahamas! Departing NY headed to Port Canaveral, Florida, Great Stirrup Cay and Nassau, Bahamas! Cruise leaves from the Manhattan Terminal on the west side. Cabins available - more details to follow! Tell a friend!